Achieve a higher level of data integrity. For mission-critical server applications that require a higher level of data integrity, Crucial FBDIMMs are the answer. Designed to meet a niche need among legacy DDR2 servers, Crucial FBDIMMs utilize a buffer chip to control the flow of data, maintain signal integrity, and reduce soft errors. Don’t just make your legacy deployments faster – make them more reliable. Unlike standard RDIMMs that use a parallel path (stub bus) architecture, Crucial FBDIMMs move data serially between the buffer chip and memory controller. This simplified structure allows you to install more memory without forcing the system to clock down, and it also puts less electrical loads on the memory controller for improved signal integrity. Address/command soft errors often disrupt server performance and reliability. To reduce the amount of soft errors in your network, Crucial FBDIMMs incorporate an enhanced cyclic redundancy check (CRC) that provides greater data protection than standard RDIMMs. Crucial FBDIMMs also include a bit lane correction feature that identifies and removes bad data paths for enhanced reliability and performance. By installing high-density Crucial FBDIMMs, you’ll be able to maximize the performance capability of your CPUs and make your servers faster. 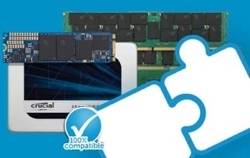 Since memory typically functions as a fixed (non-shared) component, it’s often a bigger performance constraint than processors or storage drives, which can be shared. At a fraction of the cost of new servers, Crucial FBDIMMs allow you to extend the life and performance of aging and existing infrastructure. Maximize your investment in DDR2 deployments by maximizing memory capacity with reliable Crucial FBDIMMs. 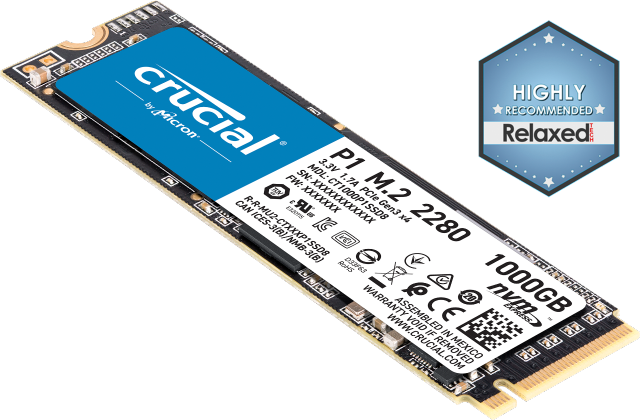 Crucial FBDIMMs are compatible with DDR2 servers that support the FBDIMM form factor, and are available in a range of configurations that include single, dual, and quad-ranked modules. Densities range from 1GB to 8GB, and speeds range from 667 to 800 MT/s.